At Stewart Chrysler Dodge Jeep Ram, we put our customers first! So when you choose to buy a low-priced, pre-owned Dodge vehicle from our Used Dodge dealership near San Francisco, California, we know you'll love everything about the experience. Whether you're looking to buy a used car with a bold design and powerful performance, or something that can turn head while still delivering a top-notch experience for the entire family, one of our high-quality used Dodge models is certain to meet your needs. We carry a wide selection of used Dodge Challenger coupes, used Dodge Charger sedans, pre-owned Dodge Durango SUVs, and pre-owned Dodge Grand Caravans. To experience our fine lineup of cheap used Dodge models, stop by our pre-owned car lot on Serramonte Boulevard, next to Serra Center and Starbucks, and drive off in a great used car today. Find a used Dodge model at your local San Francisco, CA Dodge dealership. 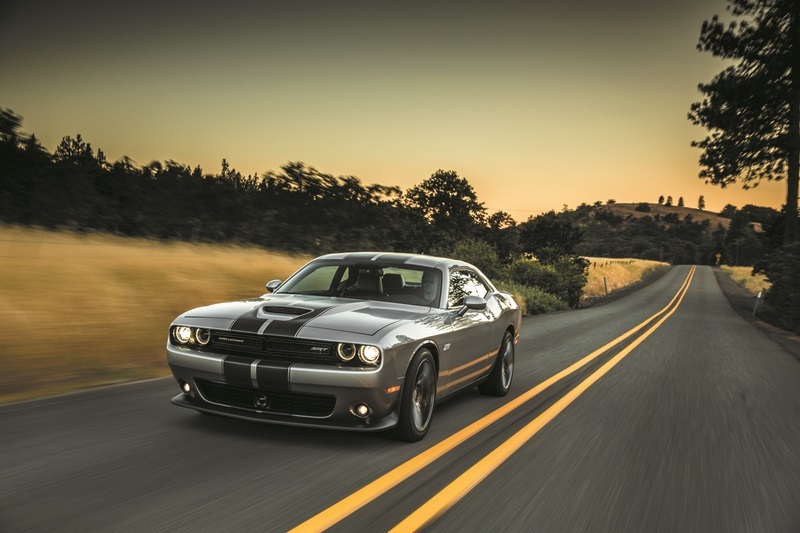 At our used Dodge dealership near San Francisco, CA, you can expect to find nothing but superb customer service, communication, and pricing in every department. When you choose to buy one of the excellent used cars for sale at Stewart Chrysler Dodge Jeep Ram, you can rest assured knowing we carry only quality used cars that have been fully inspected and received our stamp of approval. And because our used car lot is centrally located, it's easy to stop by for car maintenance, auto parts, or anything else your vehicle might need. To learn more about one of the incredible used Dodge SUVs or pre-owned Dodge sedans for sale at our pre-owned car lot, give us a call now. For everything from simple car maintenance to complex auto repairs, the state-of-the-art service center at our used Dodge dealership near San Francisco, CA is here for you. Our crew of expert mechanics and hi-tech equipment are what your pre-owned Dodge car needs to keep performing at its very best. And as a certified service center, our knowledgeable auto technicians are highly experienced when it comes to the inner-workings of your used Dodge SUV or used Dodge sedan. Whether you need an oil change, transmission repair, tire rotation, brake inspection, or another important car maintenance, the service center at Stewart CDJR won't let you down. Ready to book an appointment with us? Do yourself a favor and schedule service online now.